Just about to make your favorite curry but discovered you're all out of garam masala? Fret not there are a few options available as a garam masala substitute! Garam masala makes for a great base for a curry. It's not actually a spice in it's own right though, rather a blend of lots of different spices. To translate it to English Garam masala effectively means hot spices. Garam(hot) and masala(spices) as the name implies is a mix of several different spices that add a wealth of flavor to your dish along with some heat. How much heat is in your garam masala will generally depend on how high the ratio of chili powder is in the mix. The exact mix depends greatly on just who is making it and where they are from. Garam masala can either be a dry spice mix or it can be a paste. 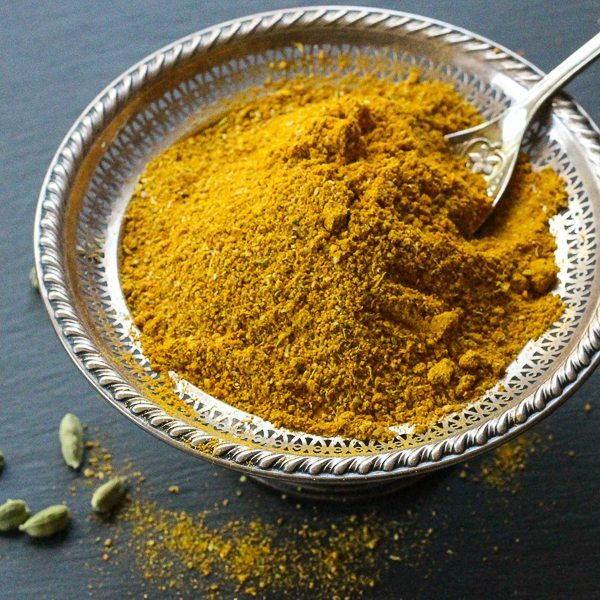 Curry powder is probably your best bet when it comes to replacing garam masala in a recipe. Curry powder itself is a blend of different spices and some dried curry﻿ leaves. Curry powder usually contains at least cumin, chili, fenugreek, coriander and some turmeric. 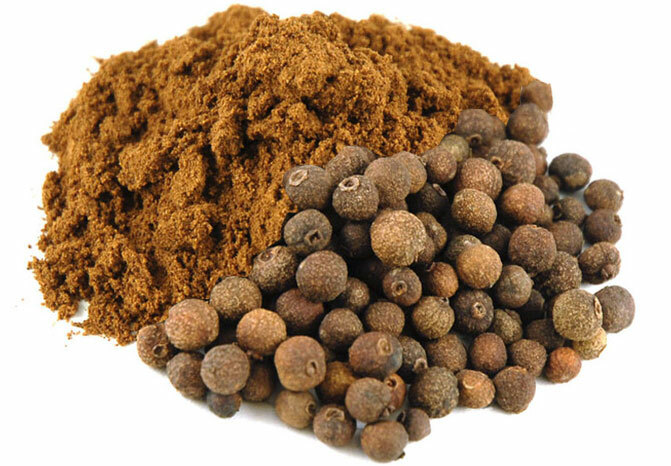 Most kitchens probably have some allspice in the cupboard somewhere. Chatt masala is probably a spice blend that a lot of people may not be aware of. It is considered a cool blend whilst garma masala is considered a hot blend. You may need to add some extra chili or ​ground pepper to give it a bit more depth of heat. Be warned though as it does have somewhat of a sweet flavor to it so if the curry you are making already is sweet or contains some sweet fruits you may want to use less chatt masala than the recipe calls for. What is Garam Masala ? What is garam masala and how is it made ? A traditional garam masala spice mix can contain up to 30 different spices. Depending on the region in India a garam masala spice recipe may be quite different than that from another region. Again the exact recipe for garam masala will vary depending on region and then it can also vary greatly depending on the person making it. In northern India you are much more likely to find the spice blend in a powdered form. The individual spices are first roasted and then ground down separately before being blended together. 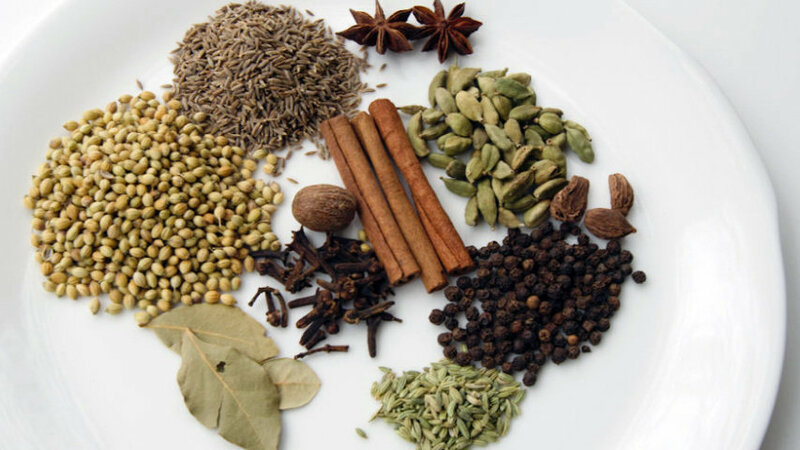 In southern India the majority of garam masala spice will be in paste from.